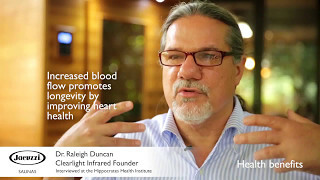 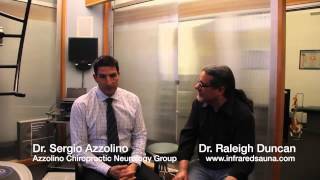 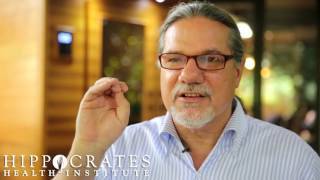 Dr. Raleigh Duncan - Clearlight Infrared - Benefits of Infrared Saunas Dr. Raleigh Duncan, the founder of Clearlight Infrared, discusses the benefits of Jacuzzi® infrared saunas. 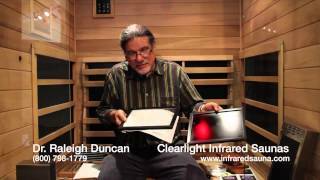 Dr. Duncan explains the concept of infrared emissivity and how it relates to infrared heaters. 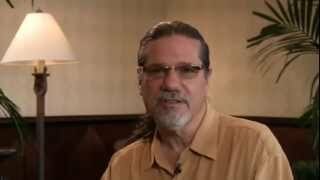 Dr. Duncan explains the concept of infrared emissivity and how it relates to infrared heaters. 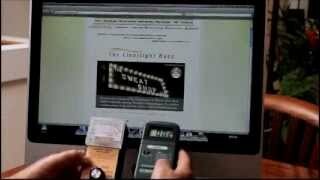 Clearlight Sauna EMF - Comparing EMF Gauss Meters Dr. Raleigh Duncan, founder of Clearlight Saunas, compares different EMF meter to show the variability of these meters.